Are you yearning to go back to school to help you get a new job, start a new career, or to learn a new skill? The transformative benefits of continuing education can’t be denied, and are evident to anyone who opens themselves up to opportunity. Our mission at South Bay Adult School is to empower and encourage students to be lifelong learners while meeting the diverse needs and interests of the community. At SBAS, we offer a wide range of adult education programs across the South Bay to fit your individual needs and interests. SBAS provides our community the opportunity to continue their learning, to develop as well as gain new skills and abilities, to expand their knowledge, and improve the career prospects available to them. 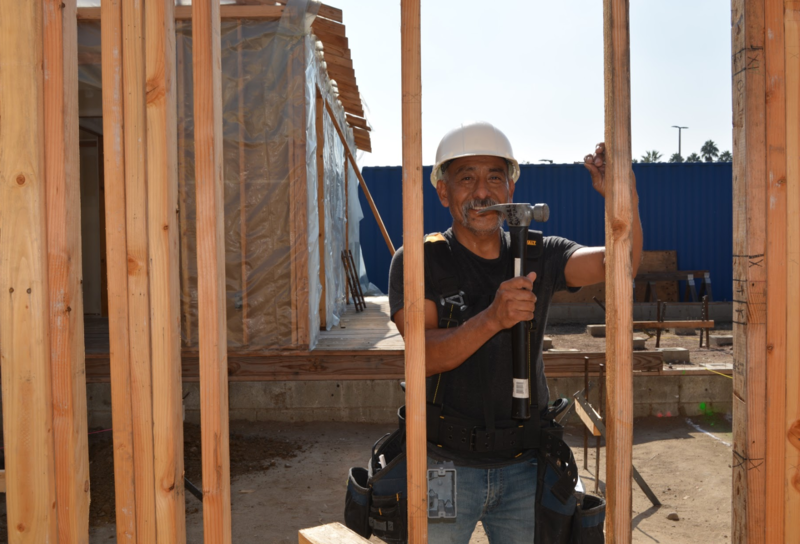 As members of the South Bay Adult Education Consortium (SBAEC), South Bay Adult School (SBAS) and El Camino College (ECC) continue to work closely together to provide career pathways for adult education learners. Career pathway programs provide post-secondary education and training organized in a series of manageable steps, with multiple entry and exit points, leading to successively higher credentials and employment opportunities in growing occupations. 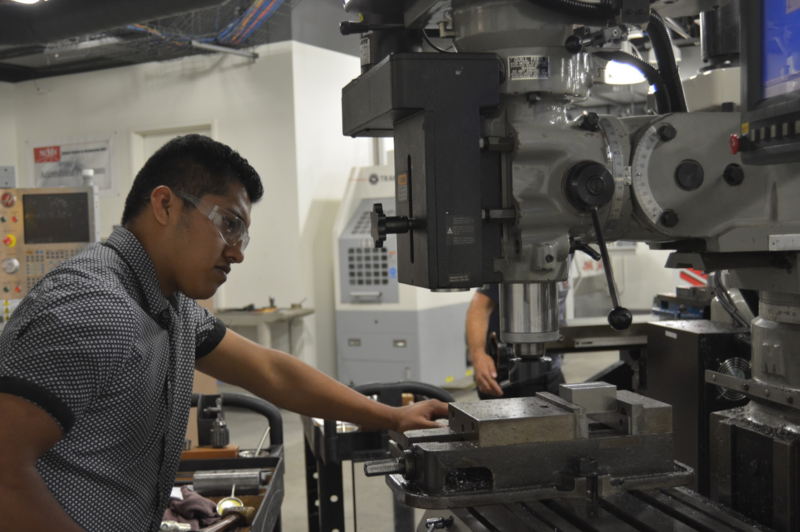 We currently have three pathways in partnership with El Camino College. Emergency Medical Technician (EMT) - We now offer the EMT pathway which prepares students who are interested in pursuing a career in the healthcare field. This course is supportive of English as a Second Language (ESL) students. 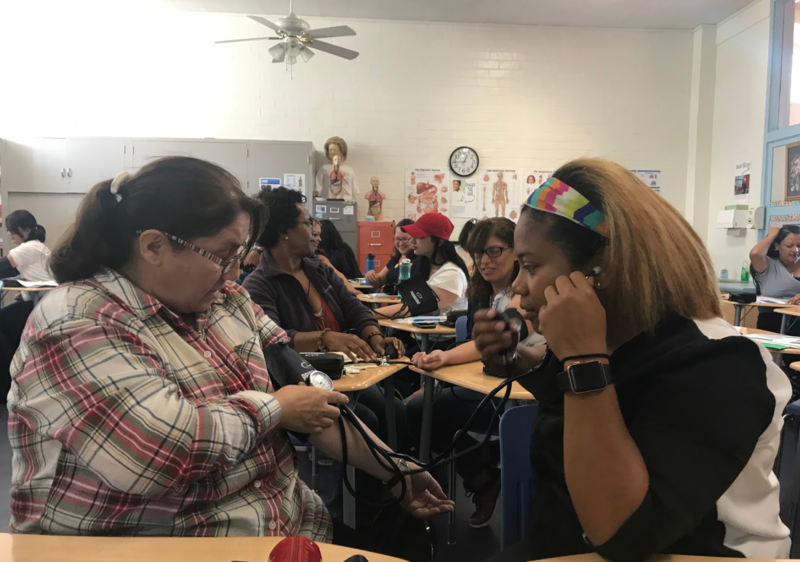 Students can then enter into our Introduction to Healthcare Career class to further their exposure and increase knowledge of medical terminology. The pathway then leads to FTEC 120 and FTEC 144 which are El Camino College courses. 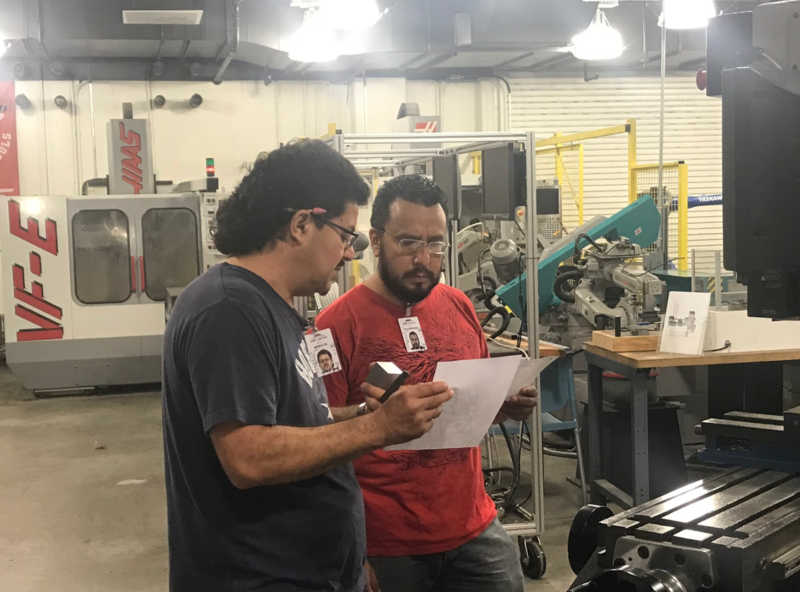 Machine Tool Technology (MTT) - The MTT program prepares students for employment in machine shops, tool rooms, and instrument and experimental laboratories and provides upgrade opportunities for employed industrial personnel. Construction Technology - In this program, students acquire proficiency in basic residential construction techniques and in analyzing, evaluating, and providing solutions for a variety of job site situations while completing the degree or certificate requirements. Please view the program flyers below and contact Brett Ploumen or Katy Jenssen at (310) 937-3340 for information regarding registration and the Career Pathways offered at SBAS.